Welcome to Fängeist #MusicMonday, a interactive curated list new albums, new EPs, new tracks, new videos…basically what we’re listening to at Fängeist that has been newly released. 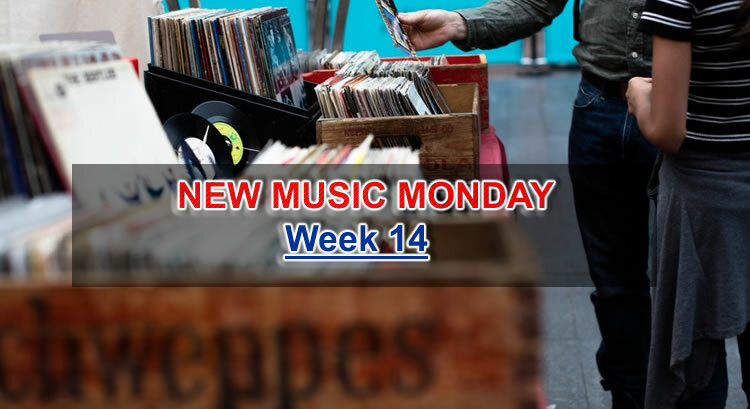 This weeks Music Monday Featured albums cross many different genres that include Electronic, Reggae, Rock and Jazz. Check out new music from Ghost-Note featuring Brandon ‘Taz’ Niederauer, A$AP Rocky with BlocBoy JB, Sons of Kemet, Caitlin Canty, The Radiators, Rebelution and new video’s from Gov’t Mule, The Nels Cline 4 and Getter. Sign up here to get on the #MusicMonday email highlighting brand spanking new music every week. 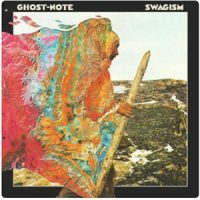 Smack ‘Em is exactly what the fans of Ghost-Note are waiting for. This funkym swanky tight funk tune is the first cut off the brand new album “Swagism.” Smack ‘Em is a funk instrumental featuring Brandon ‘Taz’ Niederauer who performed both on this song and, as well, last nights production of NBC’s live musical spectacular, the groundbreaking rock opera “Jesus Christ Superstar Live in Concert,” starring John Legend, Alice Cooper and Sara Bareilles. A$AP Rocky Shares New Song with Drake Collaborator BlocBoy JB. A$AP Rocky has been “testing” out new songs lately on his SoundCloud and just dropped a new tune on us. The past couple songs were really raw and just didn’t do it for us or many of his fans according to the comments on his uploads. 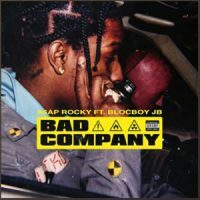 His new song “Bad Company” brings on recent Drake collaborator Memphis based BlocBoy JB and is the latest in the series of loose songs he’s uploaded to SoundCloud. 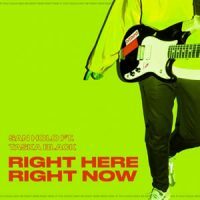 San Holo Sings & Plays Guitar On Impressive New Song “Right Here Right Now” Ft. Taska Black. San Holo’s (otherwise known as Sander van Dijck) continuous transparency with his fans and peers is incredibly respectable. From sharing tutorial videos illustrating how he made his songs to constantly sharing ideas, updates (and plants) via social media, the multi-talented Dutch producer consistently shows that he is not only an incredible artist but just an overall awesome human being. Few genres intermesh as flawlessly as grime and house music. 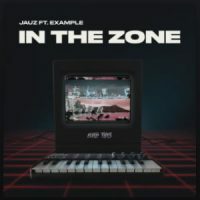 That’s why when he saw that Jauz had enlisted the vocals of Example, the legendary West London emcee, on his brand new single “In The Zone,” we knew it was going to be a big one. Jauz may have switched gears for a minute on his recent, experimental single, “Dinner Chat,” but he’s quickly back to his heavy, bass house ways with the release of this brand new heater. “In The Zone” features a hammering bass line that thickens as the song progresses, with Example’s vicious flow guiding it along the way. He’s back! 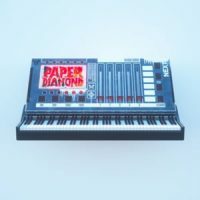 Today is a good day as we have new music from electronic music trailblazer Paper Diamond! We’ve been fans of Alex B’s Paper Diamond project for years and couldn’t be more excited to be premiering the second taste of his must-hear forthcoming album: his new single “Downfalls” featuring Polina via Fools Gold. Kasbo Drops Must Hear 13-Track Studio Debut Album via ODESZA’s Foreign Family. 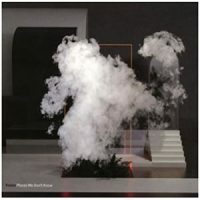 As the DIY-style of indie music continues to intermingle with the technology-driven sounds of the electronic production, Swedish producer and Fangeist’s favorite Kasbo consistently delivers some of the most feel-good yet danceable creations we’ve heard. His signature sound is hard to nail down to any genre; however, Kasbo always finds a mesmerizing place of his own. 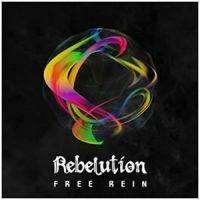 On June 15, Rebelution will release Free Rein, the follow-up to 2016’s Falling Into Place, which received a Grammy nomination for Best Reggae Album. The group enlisted Don Corleon (Rihanna, Sean Paul) and Winta James (Damian Marley, Chronixx) and others to produce the tracks on Free Rein, which finds the band expanding its sound by drawing in additional rock, jazz and R&B elements. Today we premiere “City Life” (produced by James) from the forthcoming record, which is now available for pre-order. 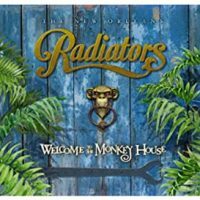 The Radiators’ “Welcome To The Monkey House” is the band’s first studio album of all new material in 11 years. 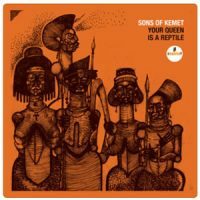 2018 marks the 40th Anniversary for this legendary New Orleans rock band and they are celebrating in style with this release. Monkey House contains many of the band’s better-known songs that have not appeared on any past authorized releases. 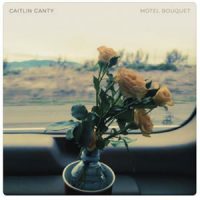 For Caitlin Canty’s third album, and first in the three years since she moved to Nashville, that city’s Noam Pikelny (Punch Brothers) not only produced Motel Bouquet, but helped convene talented players to assist the singer-songwriter in laying down the ten new tunes. Getter has shifted his musical direction away from the EDM world as he’s just recently said that he’s over the electronic scene and his new album is going to “change everything.” It seems he’s really been focusing on his Terror Reid project lately and has just shared another new track “Bounce Back” under the rap moniker along with a DIY music video. This one is much different from his previous releases as Terror Reid as he moves away from the dark, menacing sound we heard on his past songs to go with a fun, funky sound. He has a classic hip-hop sound that’s displayed here and switches things up with the bright, funky instrumental utilizing an irresistible sax line giving the song a bouncing feel throughout. Check out the video below and stay tuned for his upcoming album as Getter. Enjoy! Nels Cline’s (guitarist of Wilco) latest musical endeavor is the Nels Cline 4, an experimental jazz ensemble that grew out of his collaboration with fellow guitar hero Julian Lage. We heard “Imperfect 10” upon the announcement of their album Currents, Constellations, and today they’re back with a second numerically inclined single. Today’s release “Swing Ghost ’59” — which Cline describes as “a musical conflict between swung and even eighth notes” — once again arrives with live in-studio performance footage by director Jim Turner. If the vibrant, adventurous quality of the music itself didn’t already make you feel like you were right there in the room with these guys, the video certainly will. Its whimsical premise is the eventual demise of “swing” time in popular music as “straight” time became the order of the day. Each time swing is assayed in the piece it is overtaken — if not out-and-out demolished — by straight time.